Hillcrest Dental Care, Inc. is a comprehensive, state-of-the-art, general family dentistry practice providing preventative dentistry and compassionate, quality dental treatment to meet each patient’s individual needs. We believe every patient deserves our focused attention and best efforts to provide him/her with a very positive experience and outcome. The practice depends on the success of these efforts. A comprehensive approach to dental care is the foundation of our practice. At Hillcrest, we feature a quality and service-oriented practice that offers all phases of dentistry. Hillcrest Dental Care dentists provide patients with thorough diagnosis and treatment options, offering state-of-the-art procedures and techniques to complete patient care. We offer expert care with minimum discomfort and promote regular preventive care so patients can enjoy a lifetime of good dental health. The Hillcrest Dental Care practice has eight treatment rooms, state-of-the-art equipment and a highly-trained staff. We are conveniently located at 788 South Street in Pittsfield, MA and recently opened a North Adams, MA location. The Pittsfield office is open Monday through Friday from 7:50 a.m. to 5:30 p.m. and the North Adams office is open Monday, Tuesday, Thursday and Friday from 7:50 a.m. to 5:30 p.m.
Hillcrest Dental Care took part in National Children’s Oral Health Month by visiting students in several elementary schools in Berkshire County with support from donations from Greylock Federal Credit Union & TD Charitable Foundation. Registered dental hygienists from Hillcrest Dental Care volunteered their time for the third consecutive year, to visit with local students to talk with them about good oral hygiene and nutrition. According to the CDC, although there have been notable declines in tooth decay among children and adults over the past three decades, tooth decay remains the most common chronic disease of children aged 6 to 11 years (25%) and of adolescents aged 12 to 19 years (59%). Tooth decay is four times more common than asthma among adolescents aged 14 to 17 years (15%). The Hillcrest Dental Care hygienists visit the schools and meet with pre-school through 4th grade classrooms and focus on teaching children that they are partners with them in caring for their teeth. 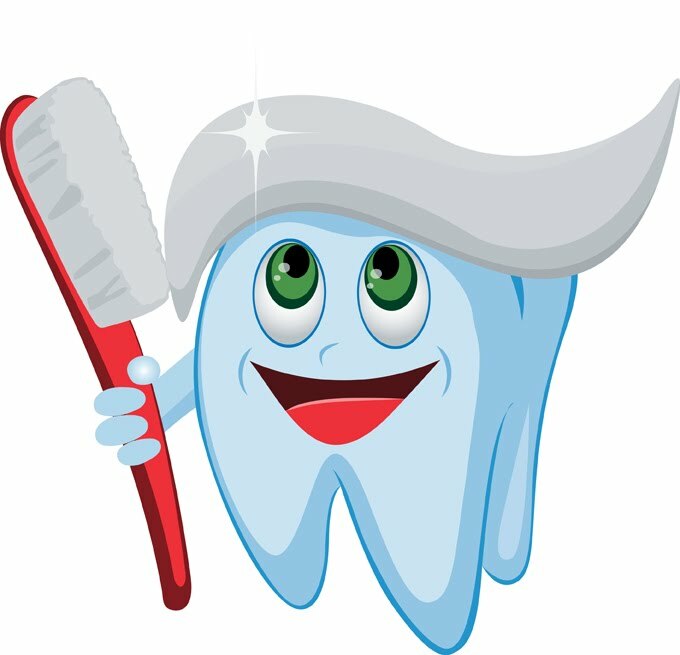 Children learn how cavities can be avoided with a balanced diet, healthy snacks, and brushing and flossing each day. Regular dental check-ups are also a key to a lifetime of healthy teeth and gums. Hillcrest Dental Operations Director Tricia Hunt said, “The good news is that tooth decay and other oral diseases that can affect children are preventable. With the continued support from Greylock Federal Credit Union and TD Charitable Foundation, National Children’s Oral Health Month provides the ideal time to reach out to our community and provide education and materials on the importance of good oral health. We look forward to continuing to do this year after year”.